/ June 14 GOM Storm? A few of the models are picking up on something for next week. 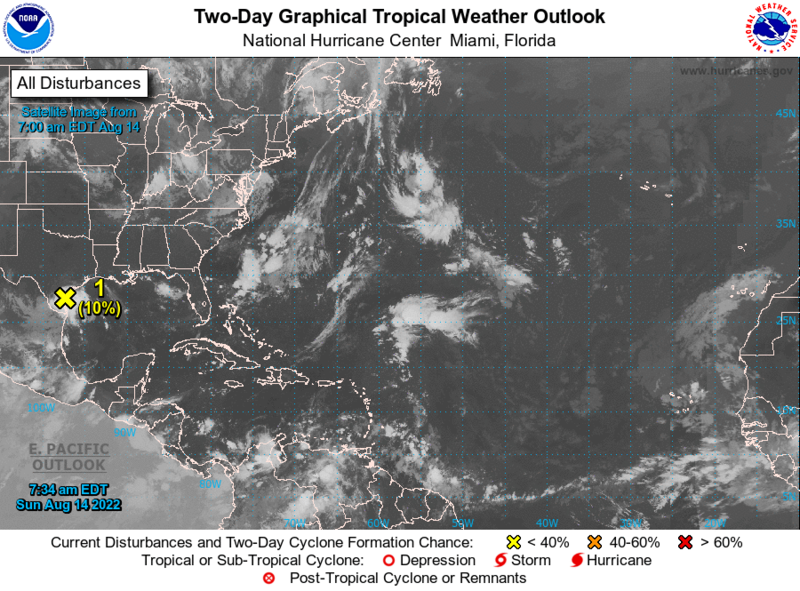 RE: June 14 GOM Storm? (06-07-2018 09:36 AM)Islandtime Wrote: A few of the models are picking up on something for next week. Looks like it's sorta fizzled out.